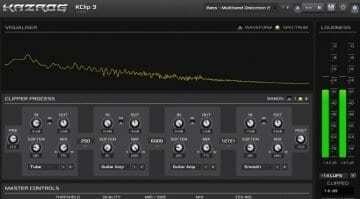 Kazrog announced version 3 of KClip, its highly-praised mastering clipper, loudness meter & multiband saturator. Rewritten from the ground-up, KClip 3 comes with a big list of new additions! 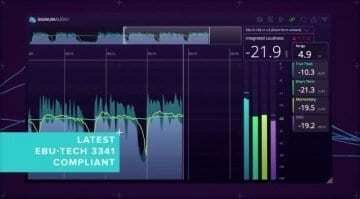 Developer Signum Audio introduced a seemingly compelling plug-in: Bute Loudness Analyser. 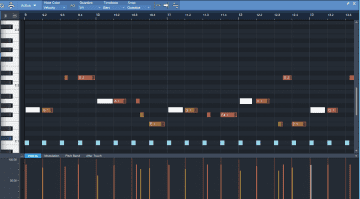 It's a loudness analysis suite with a modern, colorful design and comprehensive feature set. Ouch at the price, tho! 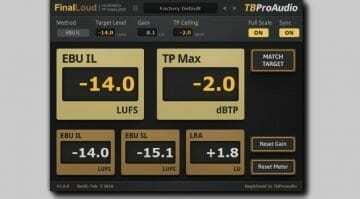 TBProAudio released FinalLoud, a loudness and True Peak finalizer tool designed to help you reach a specific target loudness level during the mastering stage - and it's very reasonably priced. 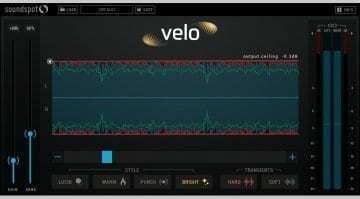 Got your eyes on an industry-leading loudness meter plug-in that looks similar to this one? Perhaps Youlean's free plug can save you hundreds of pounds. Perhaps. 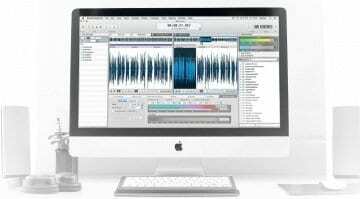 Nugen Audio’s MasterCheck Pro: A new standard? How loud should your master be? 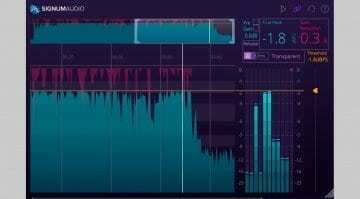 How will the loudness treatment effect your mix? 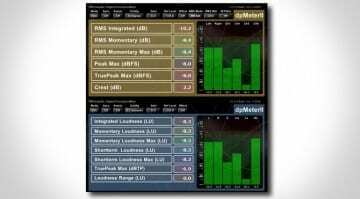 MasterCheck Pro is a metering and quality-simulator plug-in here to help. 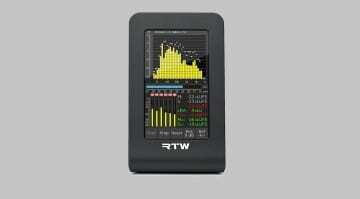 Following the success of dpMeter, TBProAudio add manual loudness matching with version 2. 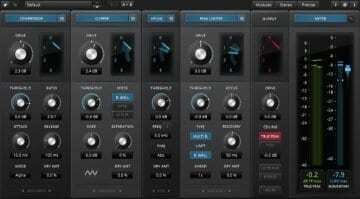 It's unbelievable that this plugin is still free. 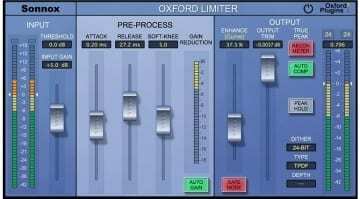 Sonnox Oxford have released an update to their famous limiter plugin, but exclusively for the UAD platform. 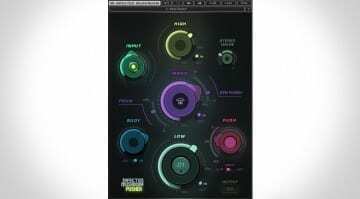 Can we expect a native version?